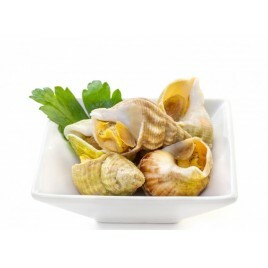 Whelks (Buccinum undatum) are carnivorous gastropods, they can be found near the Channel coast, in shallow waters. They can also be called, cuckoos, rans, periwinkles or calicos. These large sea snails have a robust, spiral and wavy shell. 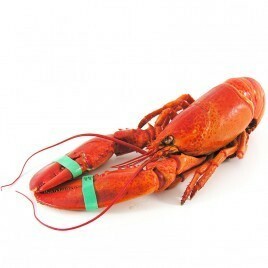 Blondish colour when caught on sandy bottoms, but greener when caught in rocky bottoms. 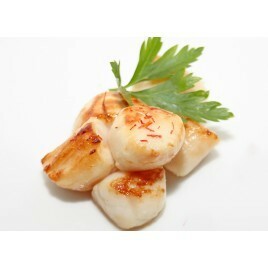 The whelks muscular feet are very developed and constitute most of the edible part. 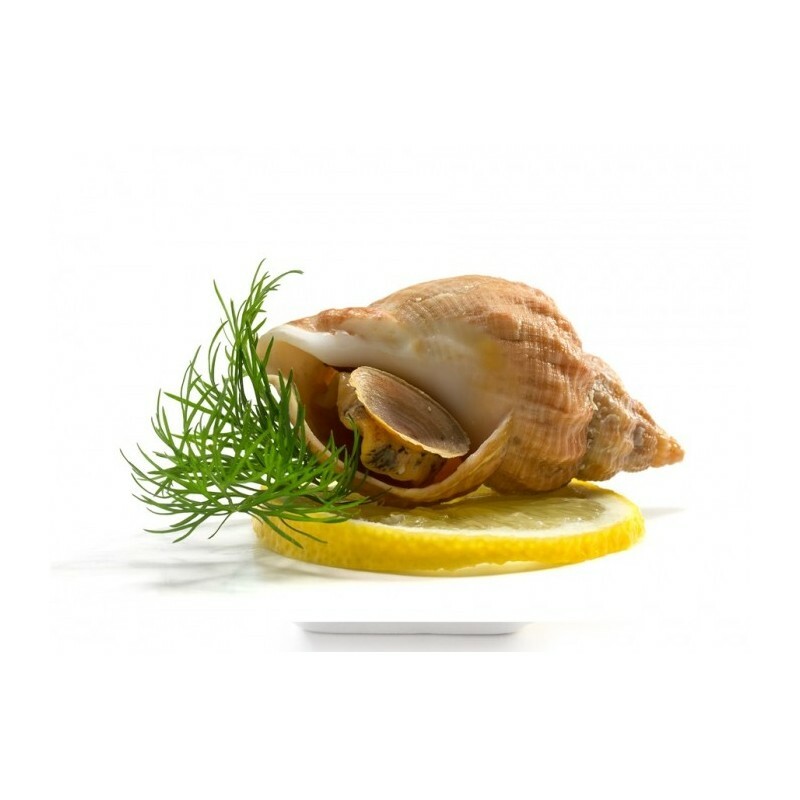 Used as bait for cod, the whelk is today one of the most popular products amongst fishmongers. 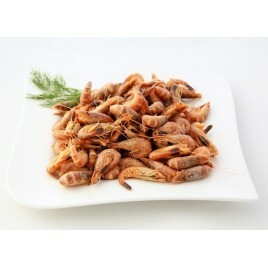 Indeed, they are very famous for their delicious flesh and for their low calorific intake. 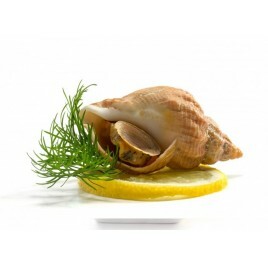 To prepare the whelks, they must first be washed with cold water. 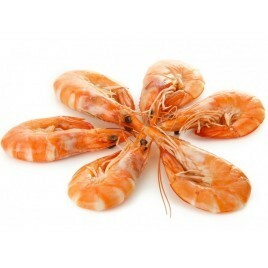 Then dip them in boiling water with some herbs and sea salt to flavor your cooking water. 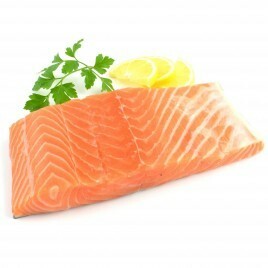 Let them cook for 10 min, then let them cool down in the cooking water. Finally, drain the water and they are ready to eat ! 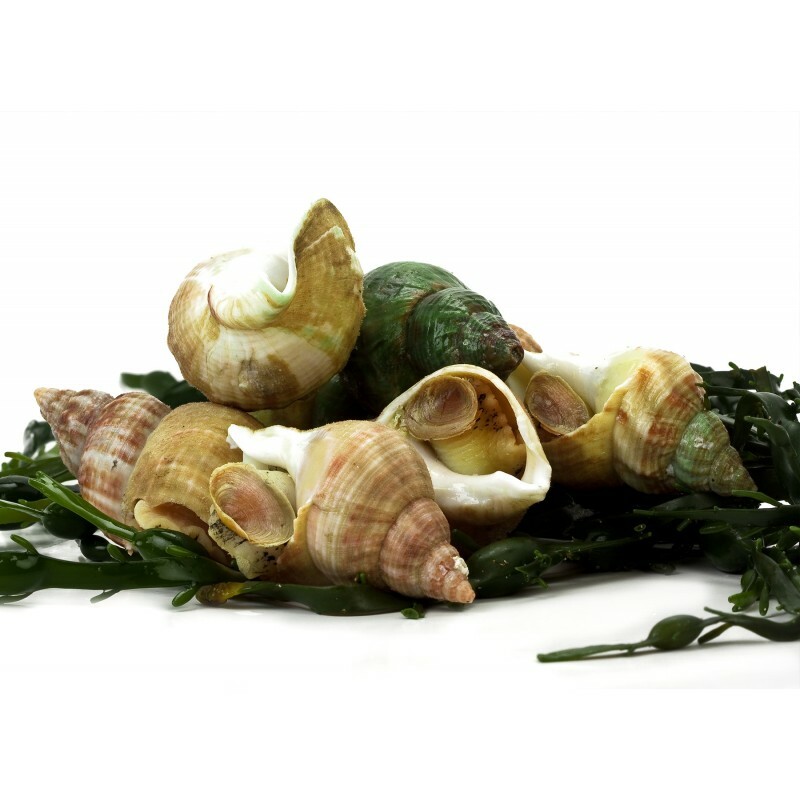 Accompanied with a sauce (mayonnaise for example) or a slice of lemon or even aromatic herbs, these whelks will delight your taste buds.